Since 1974, Diaz Brothers has been a trusted name in the landscaping business. 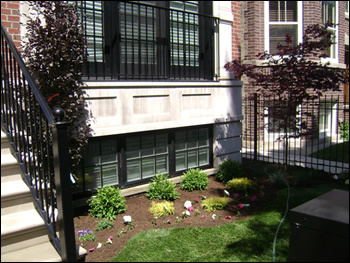 We specialize in creating distinctive and valuable landscaping. Any project grand or small, we provide the customized design, installation and maintenance services that are right for your needs. Diaz Brothers Landscaping is a full service lawn care maintenance company, landscape design and landscape installation contractor for residential as well as commercial clients. This company has been in business for more than 30 years and now have four experienced lawn maintenance crews each directly supervised by one of the owners. In fact, in most cases, one of the owners is usually on site for each of our jobs ensuring the best work possible. Diaz Brothers Landscaping only uses the best products available on the market. We ensure long lasting appearance and stand by our workmanship 100%. Copyright © Diaz Brothers Landscaping. All Rights Reserved.